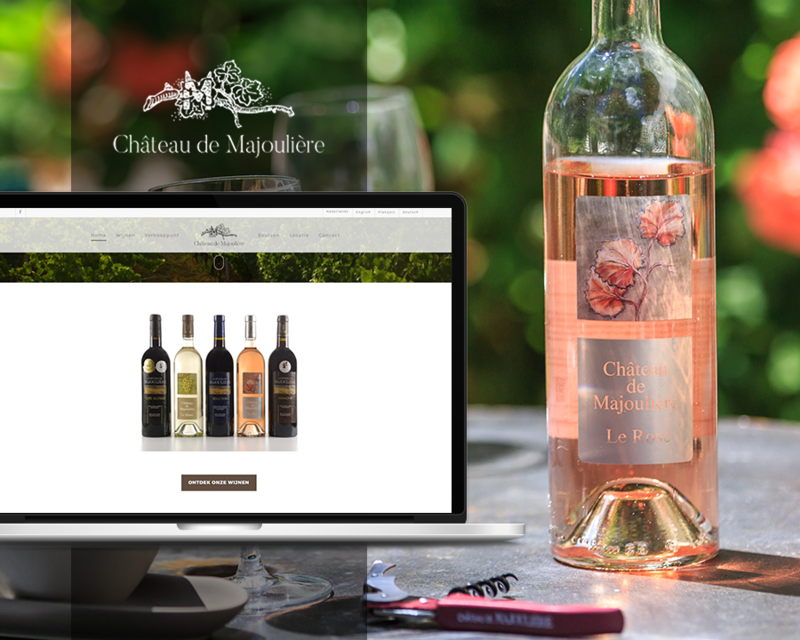 This long-lasting project was all about the re-design of the Château de Majoulière website. I was commissioned to create the WordPress design and the actual website by Ju’Cee. This website contains some pro features such as a webshop, Facebook-feed and a extended calendar.